China’s forex reserves slumped to a three-year low in January as the People’s Bank of China struggles time-and-again to prop up the country’s currency. Official figures show reserves fell $99.5bn, which, while significant, is far short of consensus forecasts. 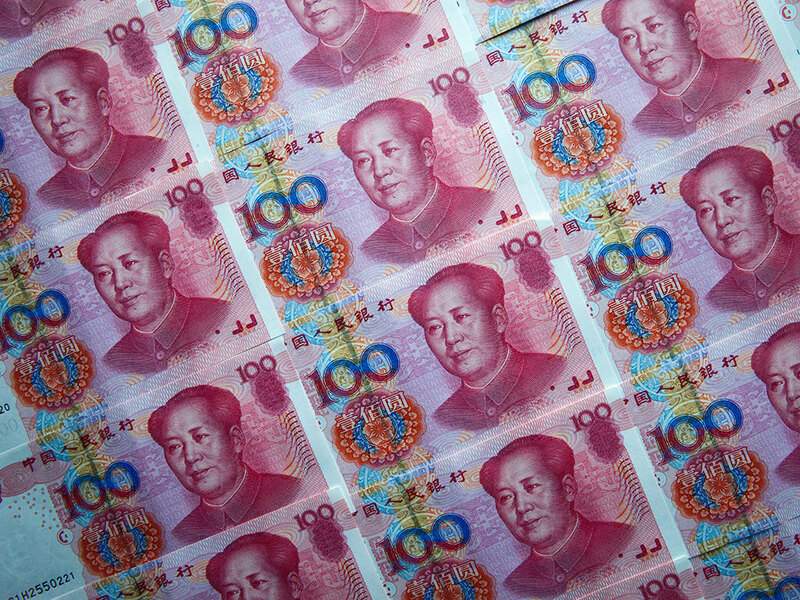 “It likely will be a long battle,” according an official at China’s central bank. “But China still has sufficient reserves to withstand any external shocks,” despite its currency woes and struggle to manage investor expectations. The latest out of China has sparked scepticism among some analysts, now that the drop off in reserves has been less-than-expected every month since August. The most surprising news arrived in November, when the central bank claimed its forex reserves rose $11.4bn after five straight months of decline. Even so, a return to the red means the country’s substantial reserves are at their lowest level since May 2012. The country’s forex reserves fell for the first time last year, and the situation has been exacerbated by the country’s economic slowdown, having pushed the yuan to a five-year low. The bank’s dollar sale is unavoidable if it’s to avoid a potentially crippling devaluation. However, while the withdrawal is doing its bit to stave off the worst of the damage, some analysts see storm clouds ahead.